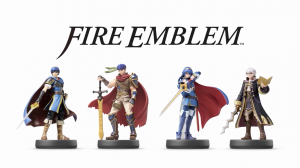 It’s difficult to find a Nintendo-developed title that doesn’t take advantage of Amiibo (Nintendo’s NFC figures) these days and Fire Emblem if does not buck that trend. 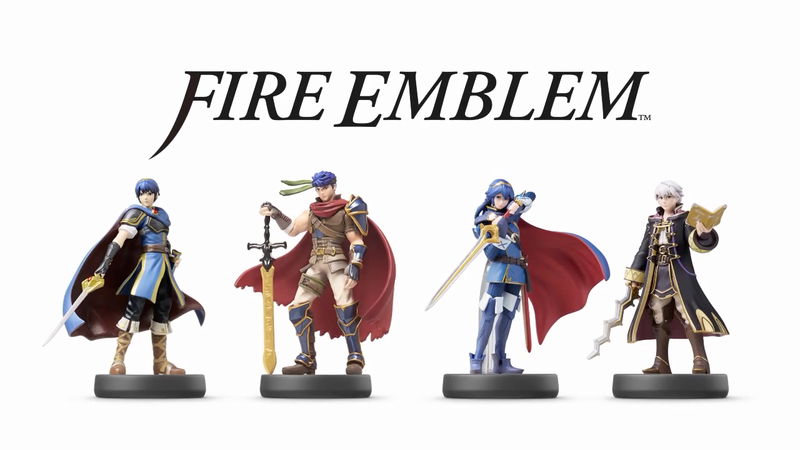 Players who are fortunate enough to own the four Fire Emblem Amiibos (Marth, Ike, Robin and Lucina) can add that character to their castle by scanning their Amiibo (with a new 3DS or 3DS Amiibo adapter). 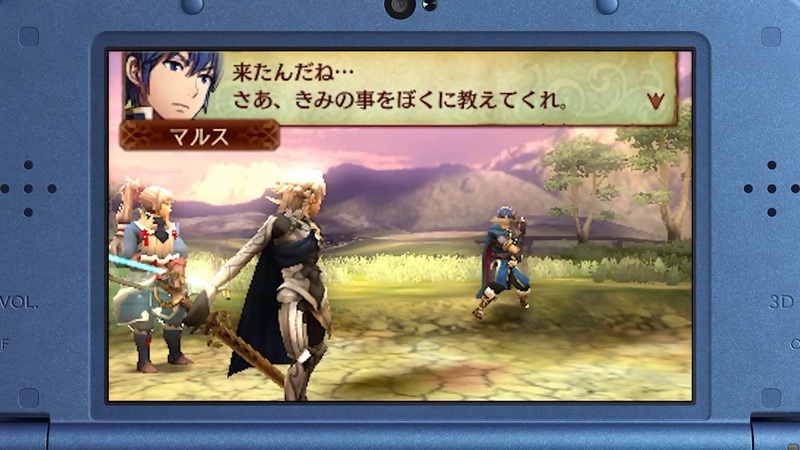 After speaking to the heroic character, players can challenge them to a fight in a so-called “Hero Battle”. Upon successfully defeating the hero in battle, they can be added to your ranks. 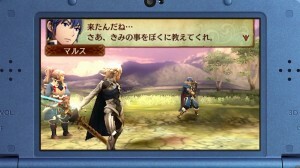 Additionally, there is the opportunity to obtain rare items from the hero, such as Marth’s Tiara.